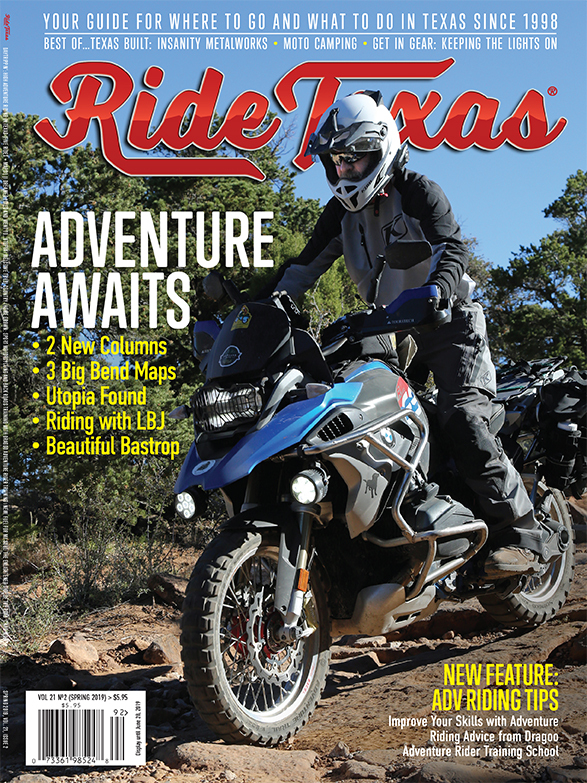 Keep fingers crossed that (at least for a few more weeks) Texan motorcyclists can wear their leathers before the heat of summer overtakes us. 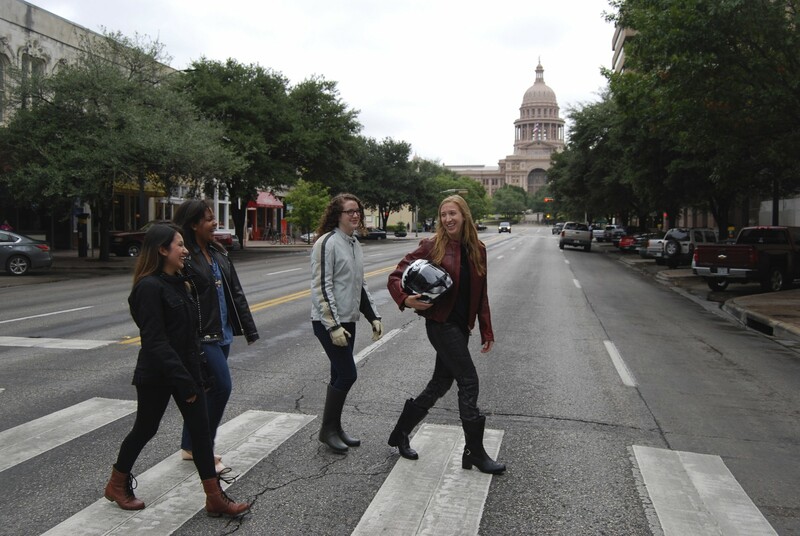 Ride Texas staffers donned some cool looks from MOTO LIBERTY—Dallas’s go-to shop for moto gear—and did some amateur modeling in front of the Texas State Capitol in Austin. Pictured above, from left: Darice is wearing a black jacket by ISX; Jeida is sporting the black UNIK premium fringe jacket with silver conchos and studs; Andrea has on a gray Dainese jacket and Roland Sands Design’s shorty gloves, and Ashlee is stepping out in Roland Sands Design’s “Maven” red leather jacket, Ugly Bros. “Twiggy” black riding jeans, and black “Leslie” boots from Held. She’s carrying her Arai helmet.